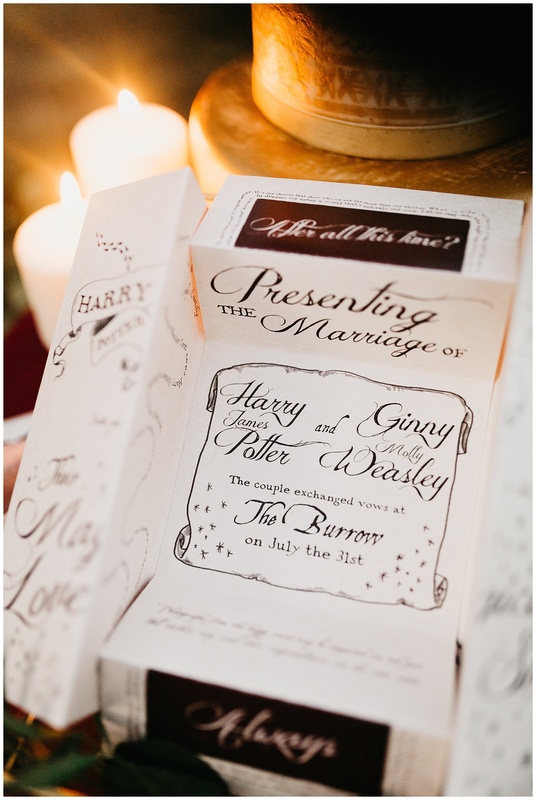 Happy birthday to our one and only Harry Potter and the queen of it all, J.K. Rowling! 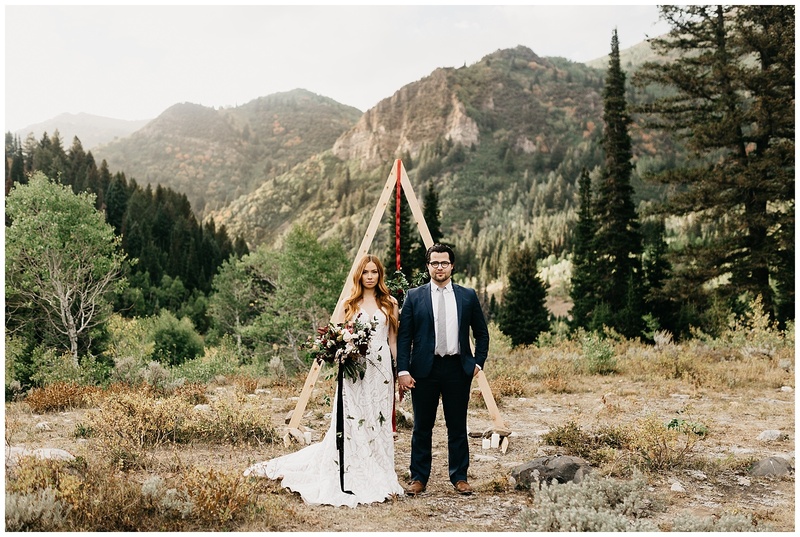 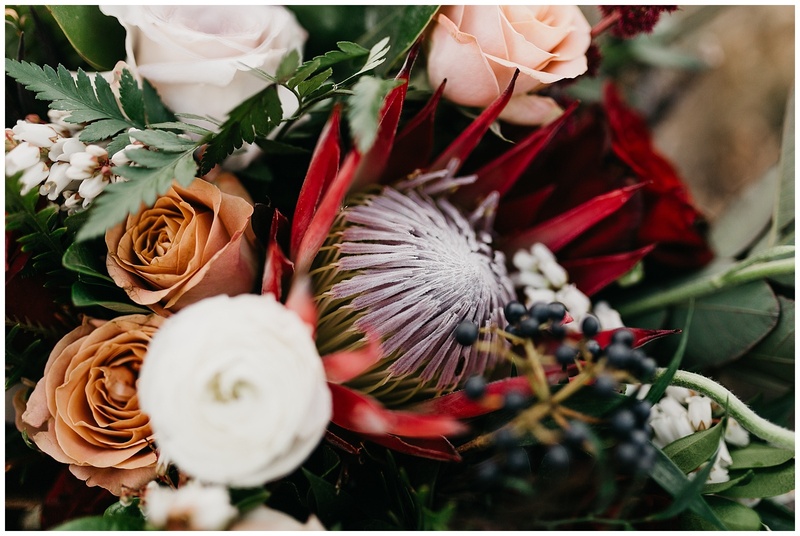 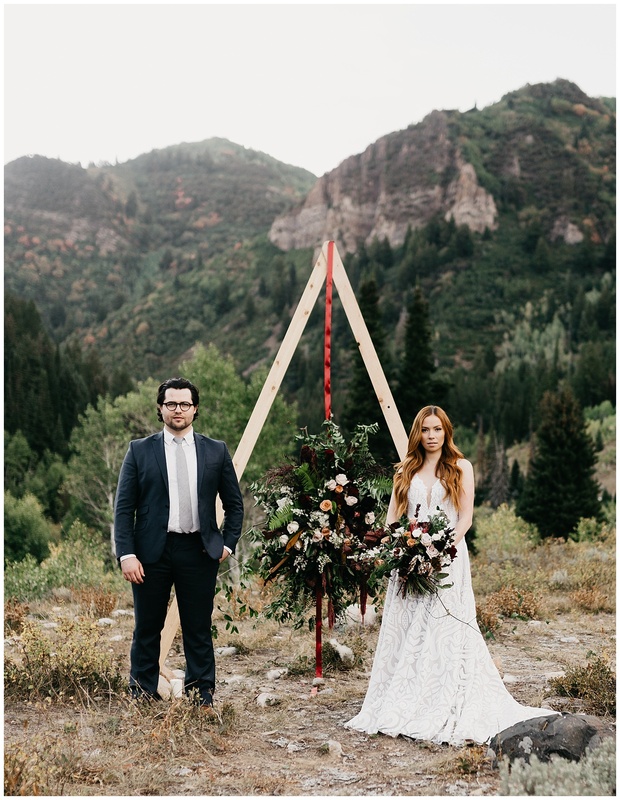 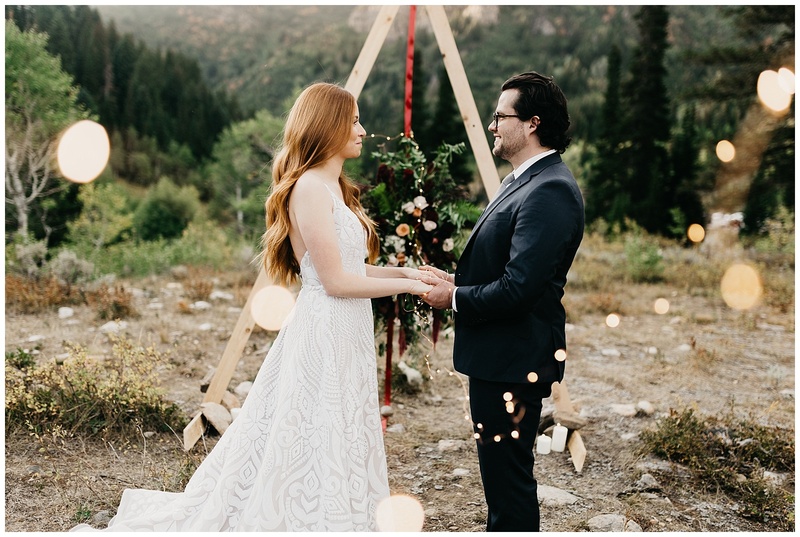 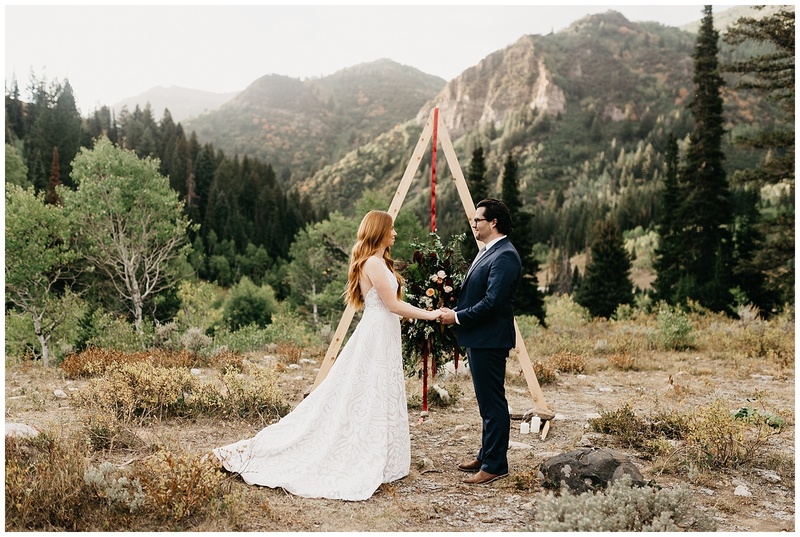 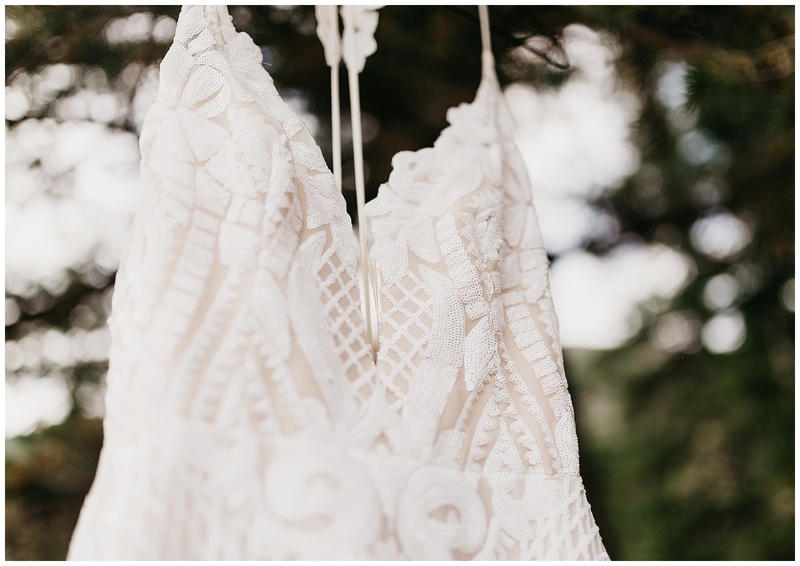 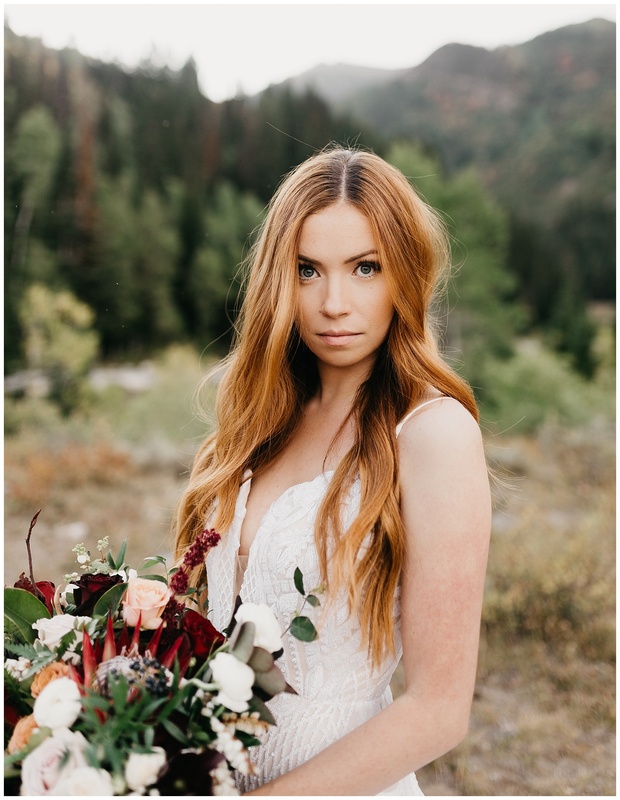 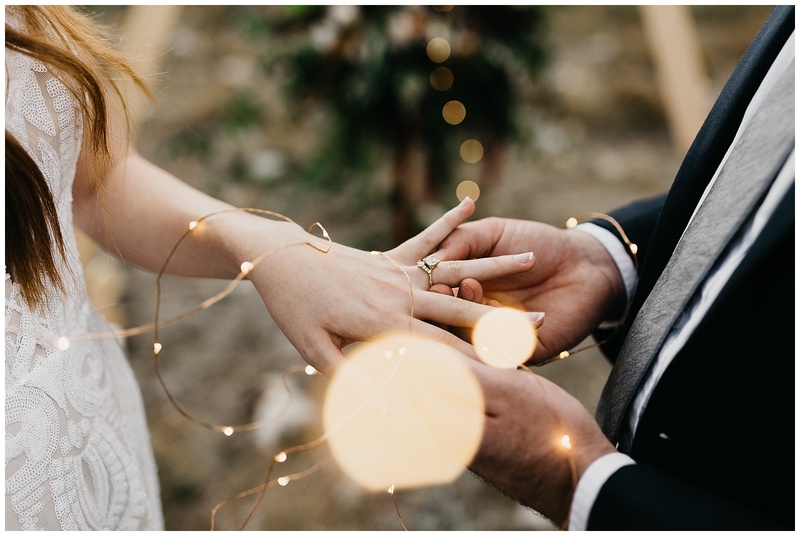 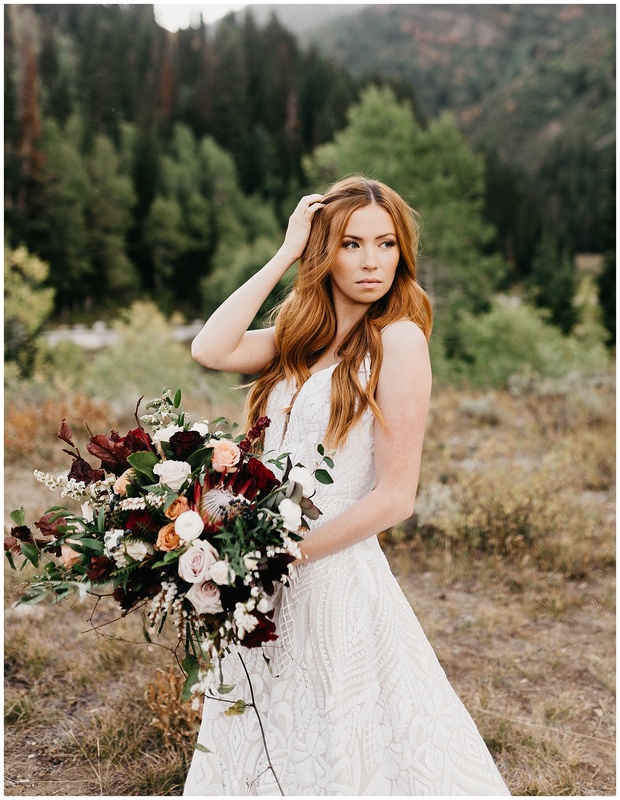 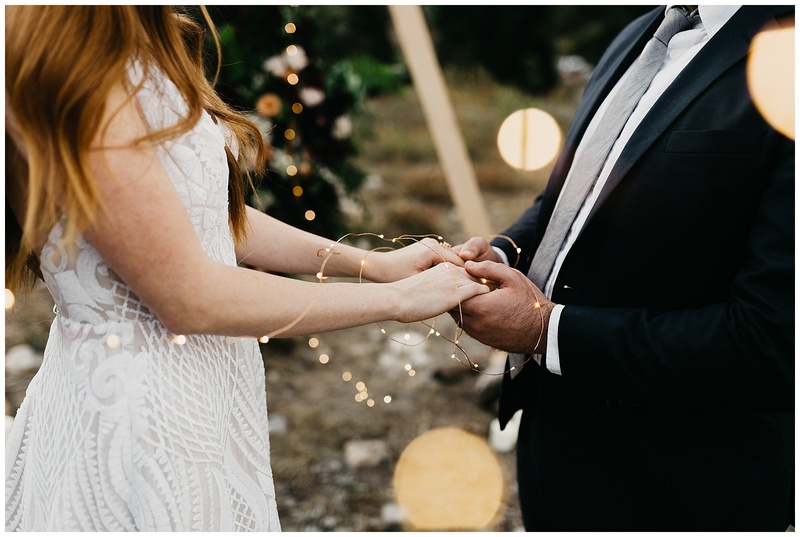 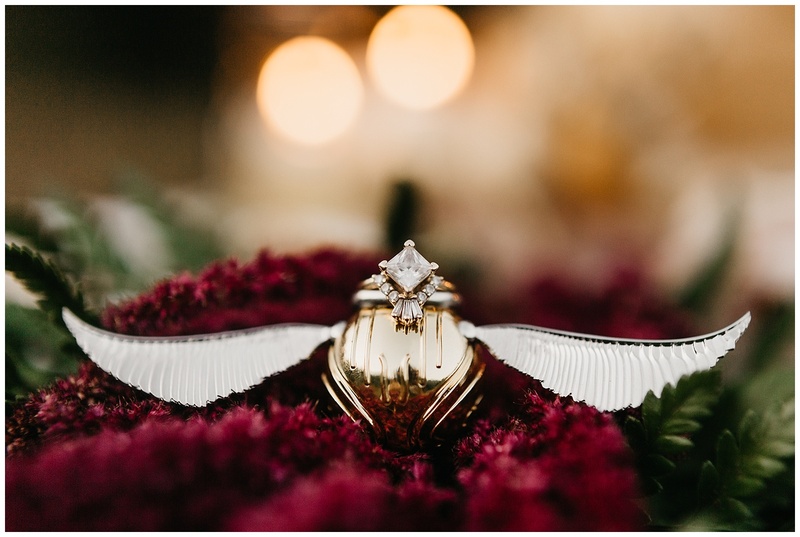 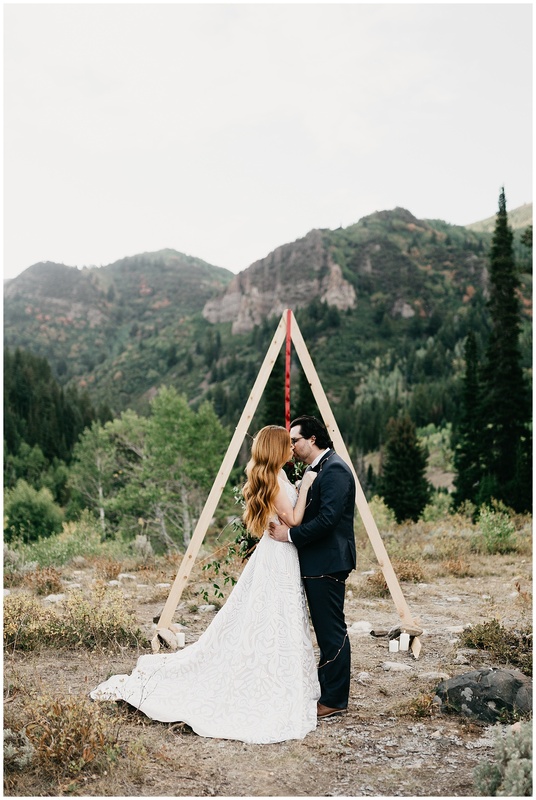 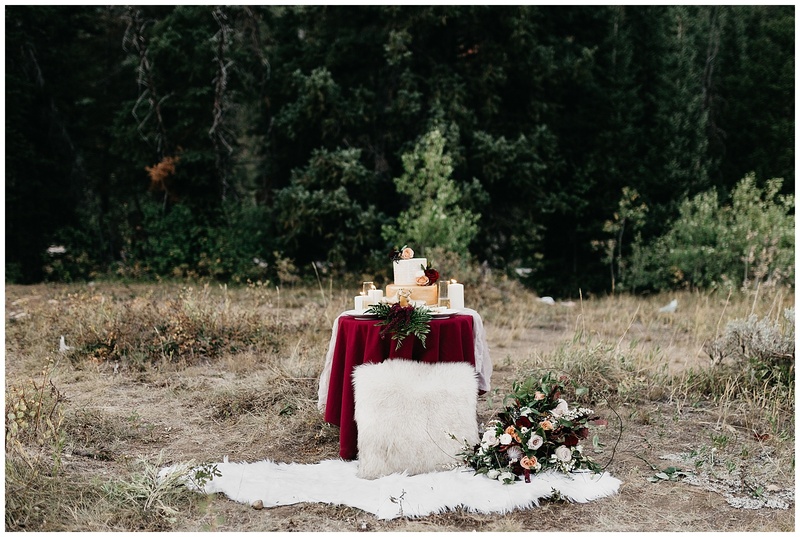 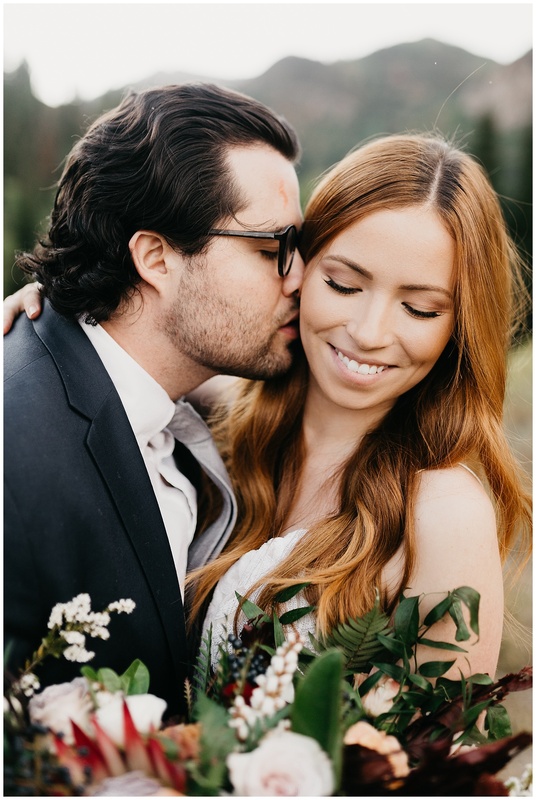 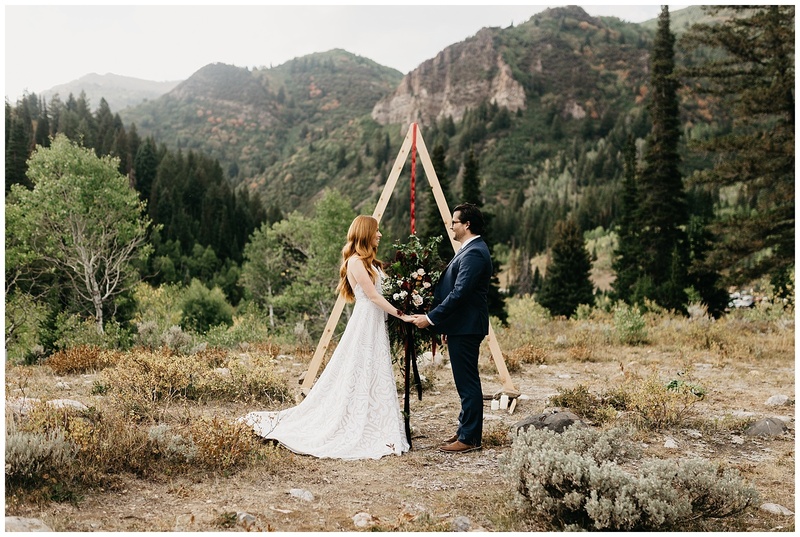 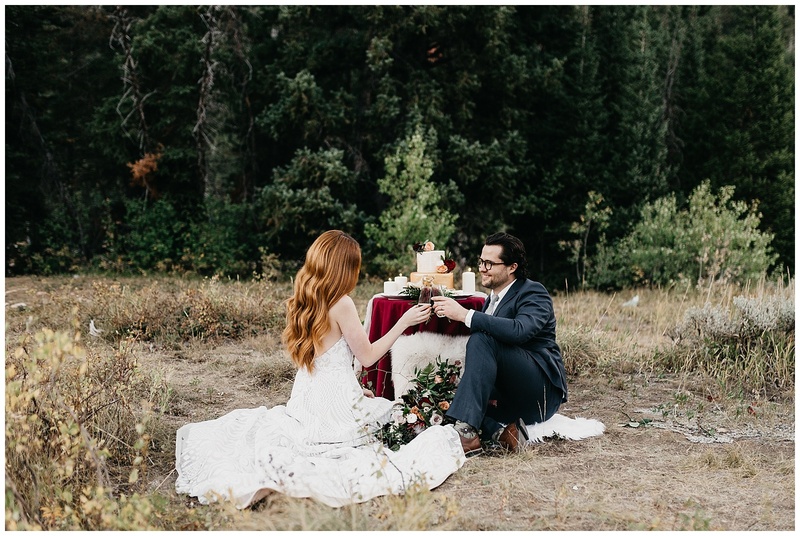 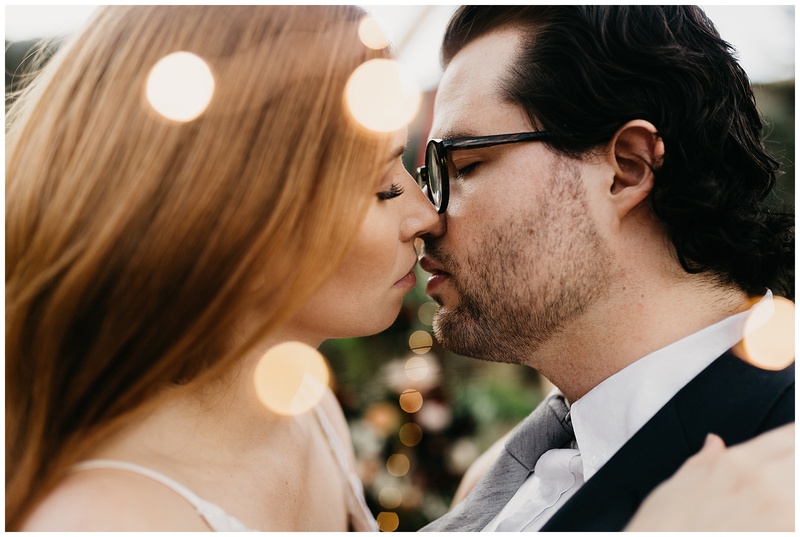 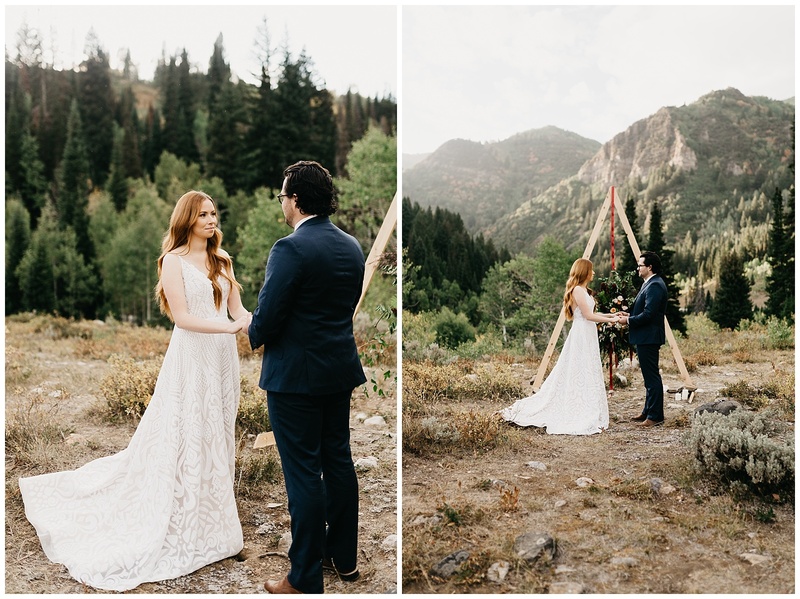 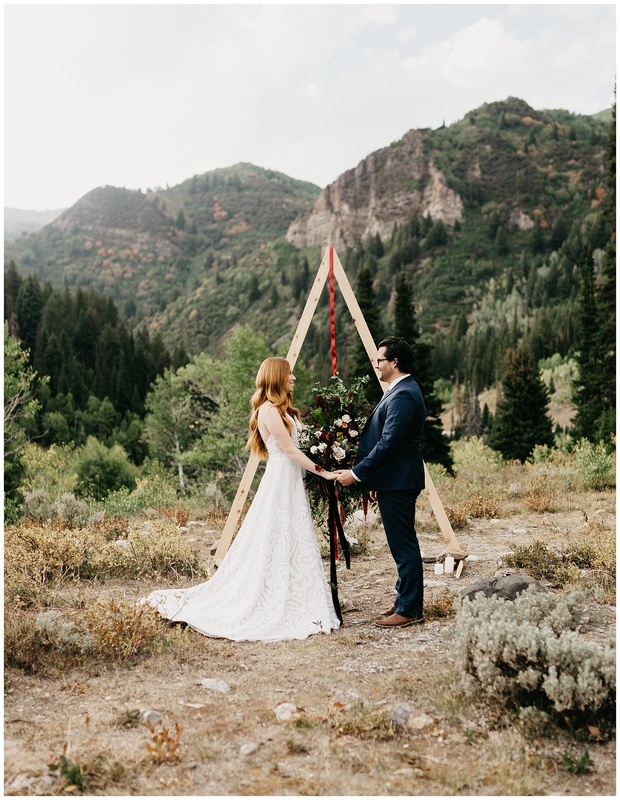 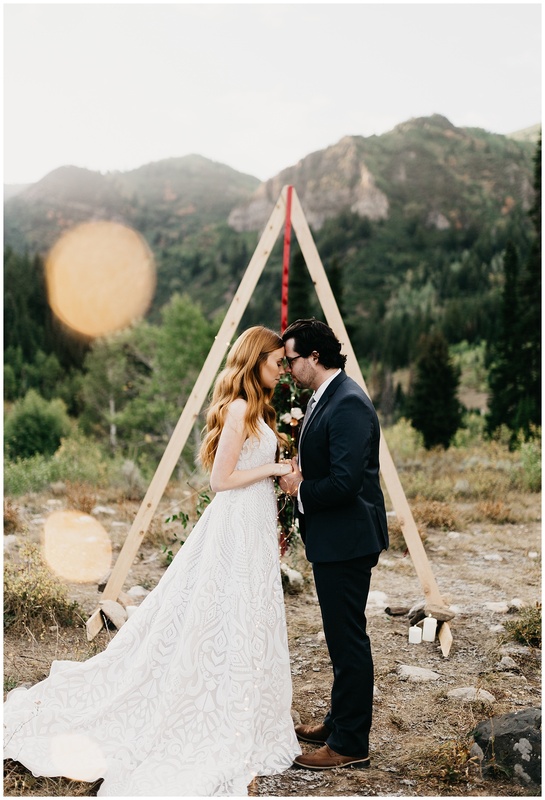 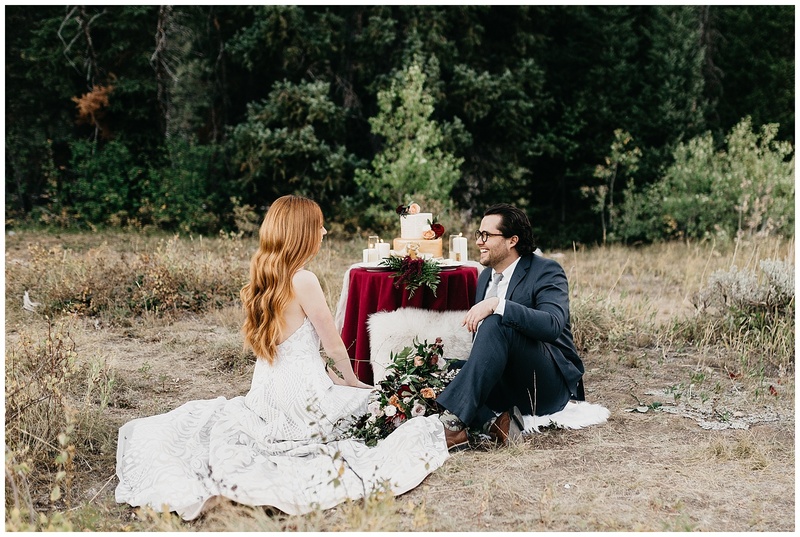 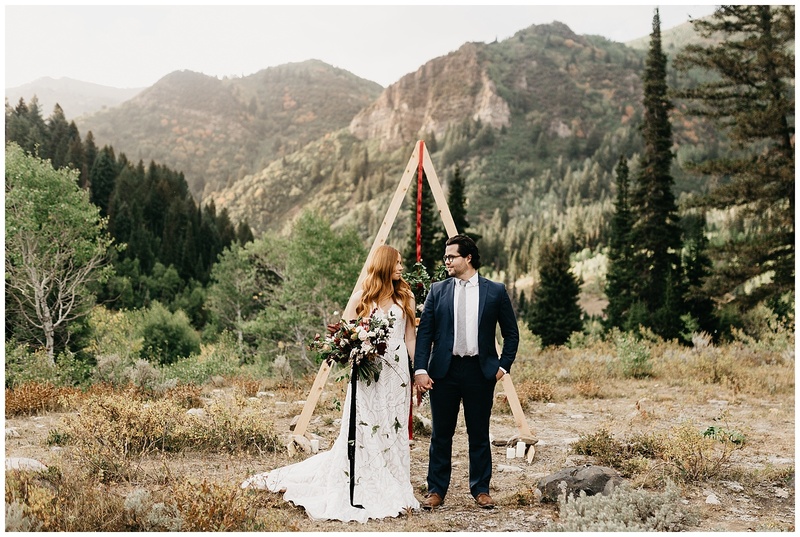 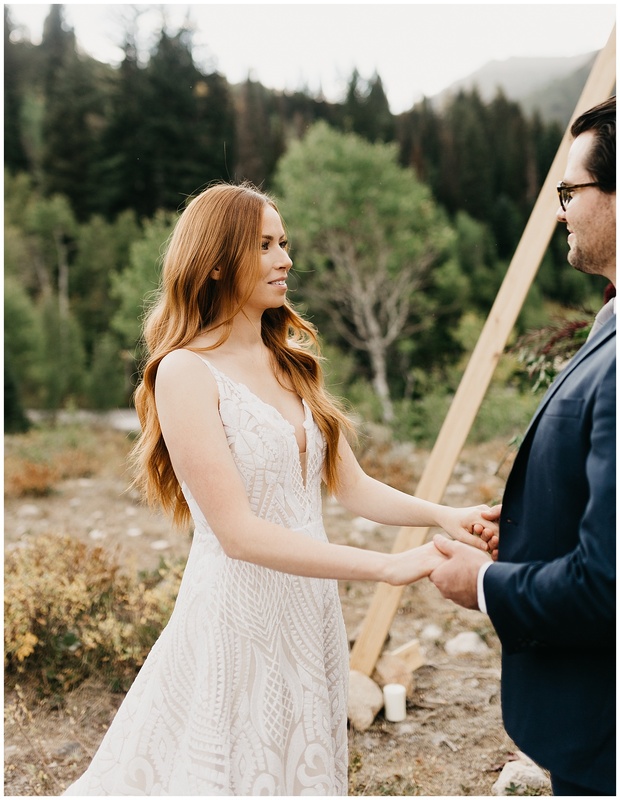 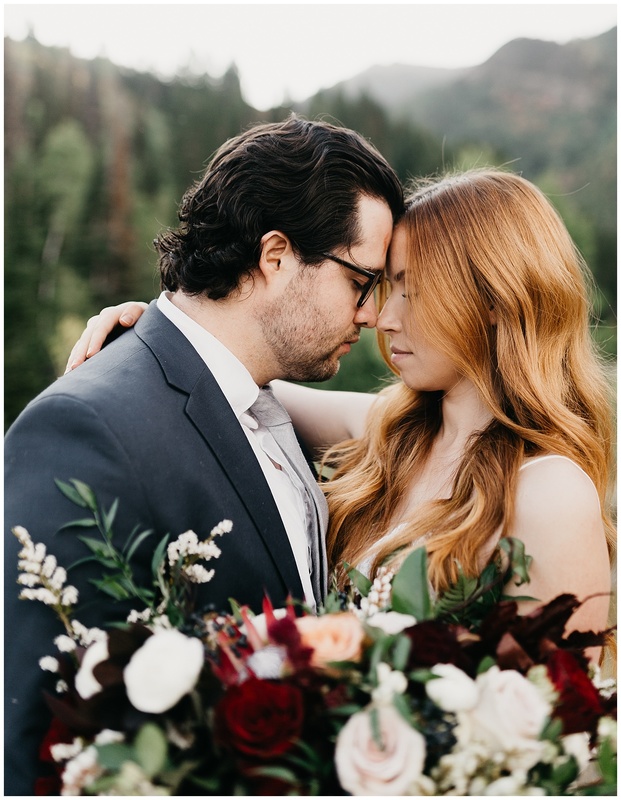 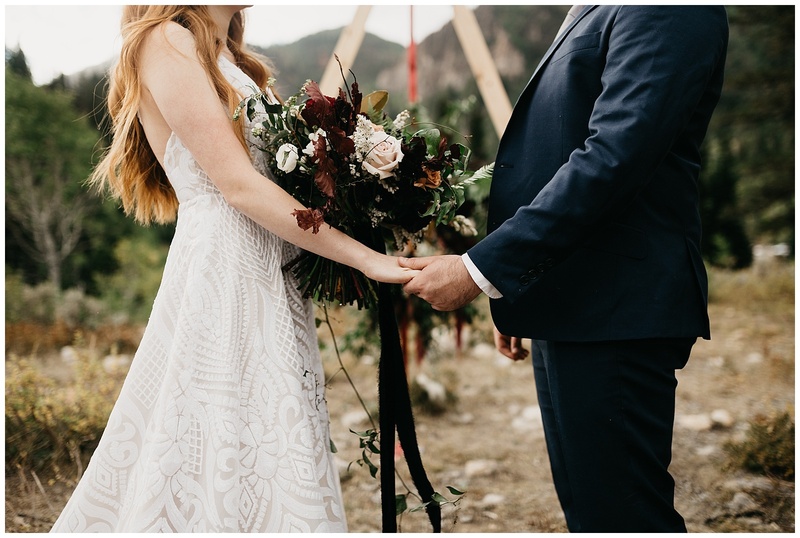 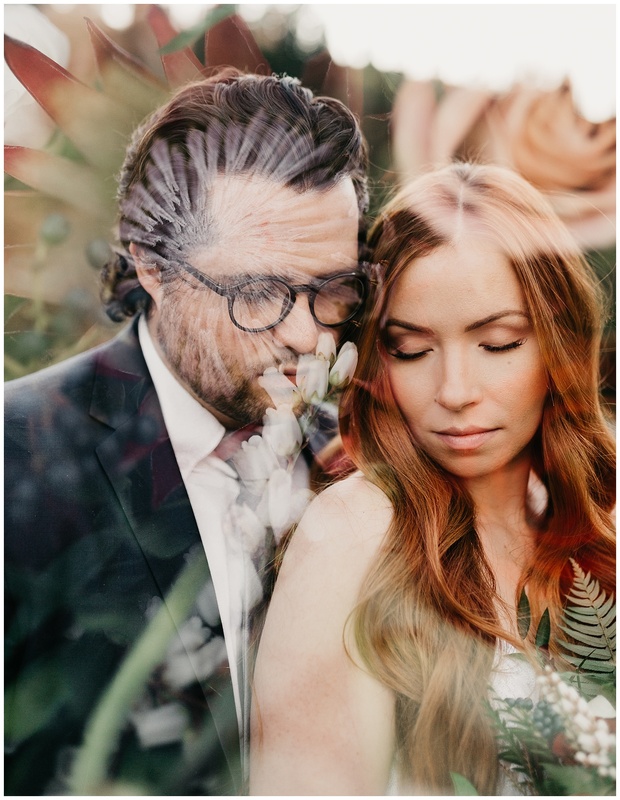 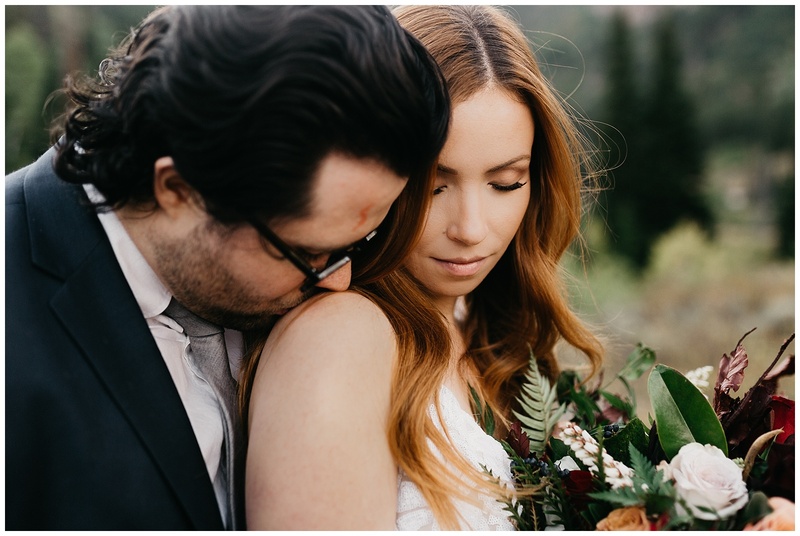 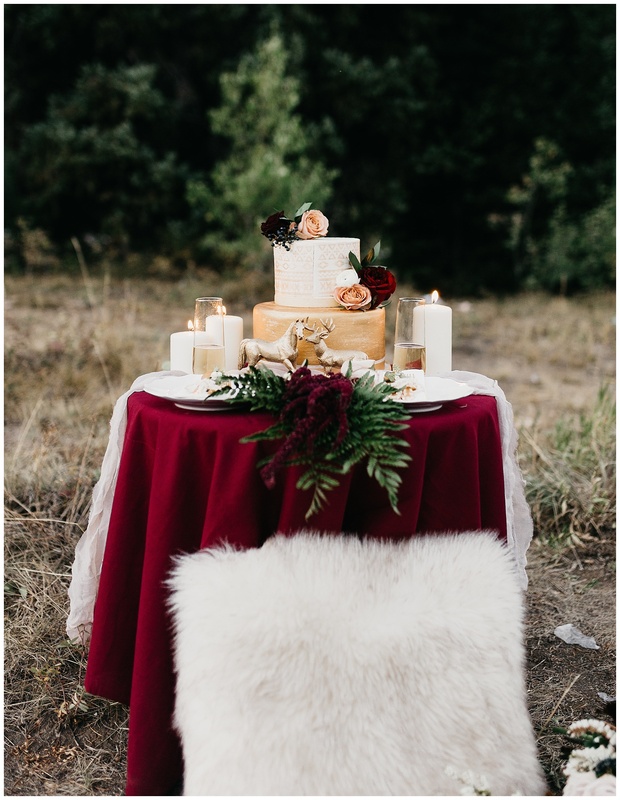 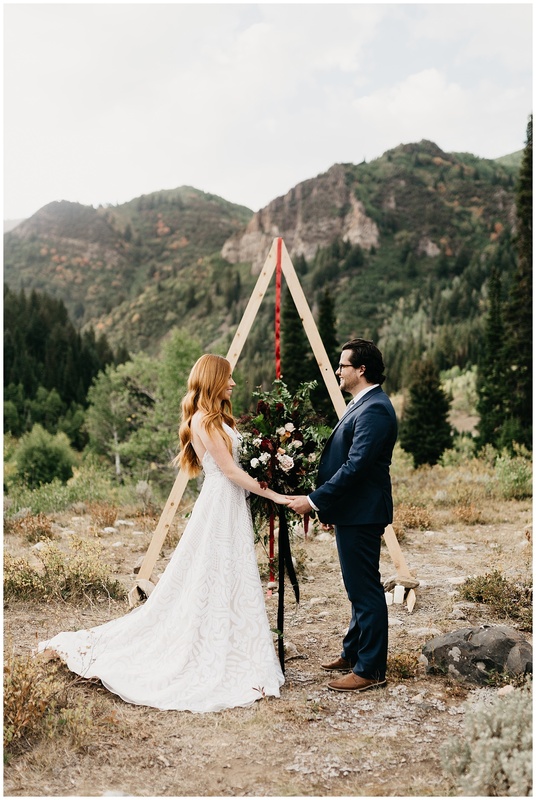 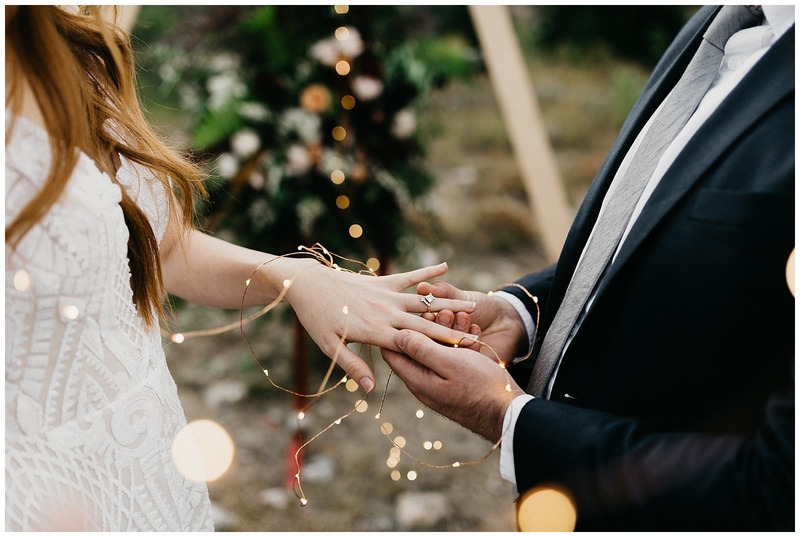 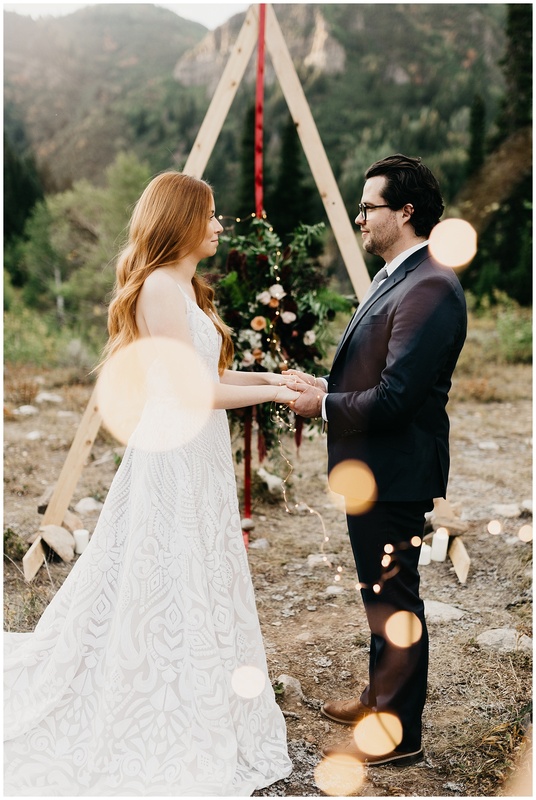 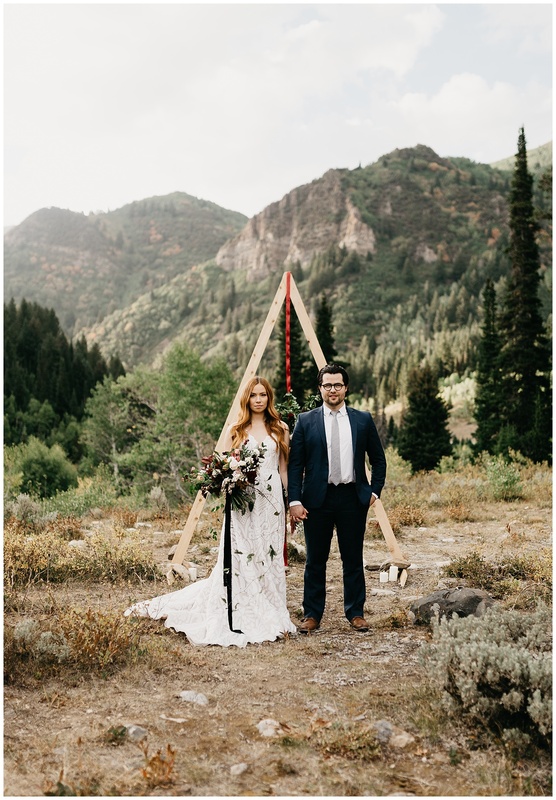 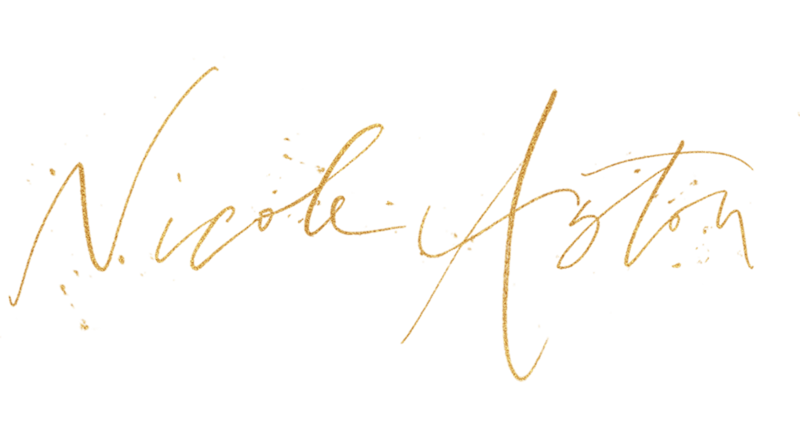 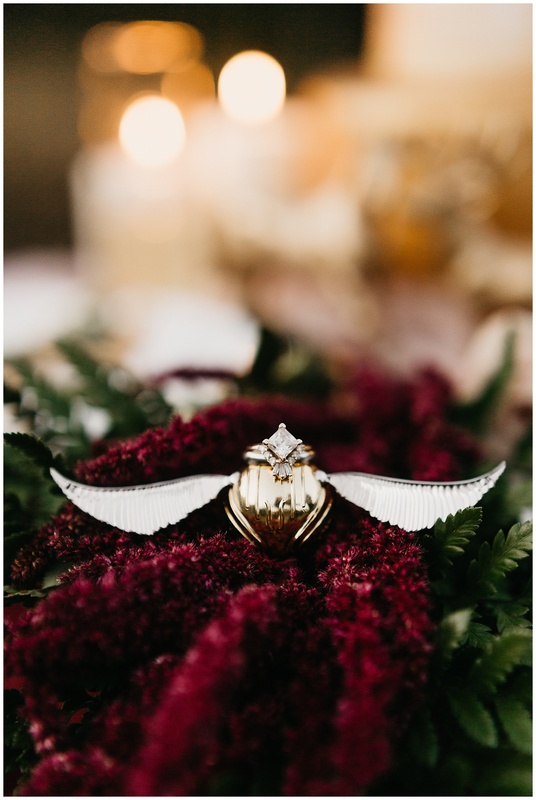 I’ve been saving this shoot until July 31st so I can go all-out mode with celebrations of my favorite series, and what better way to celebrate than with this incredible Harry Potter styled elopement?? 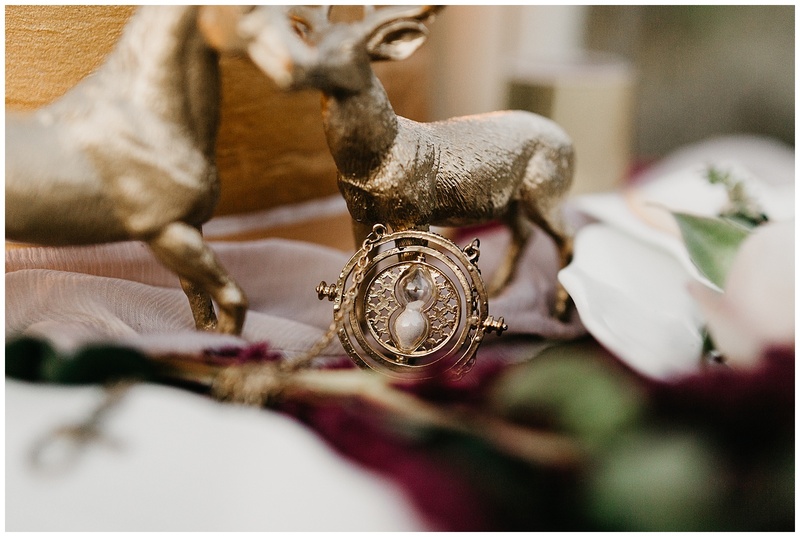 I’ve dreamed of doing a Harry Potter themed shoot since I first picked up a camera, and finally with the help of my amazing friend Jo Johnson and a team of amazing vendors, all my Potterhead dreams came to life! 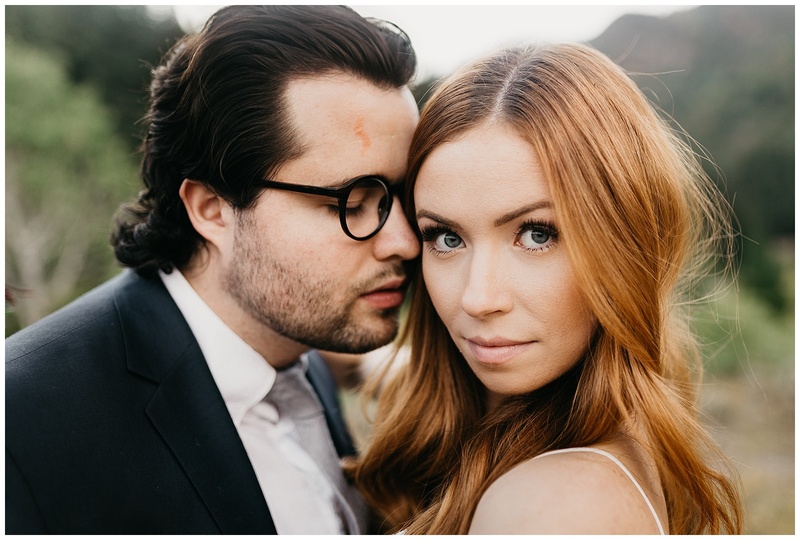 As a hard-core, die-hard fan of Harry Potter to my very core and a wedding photographer, I can’t help but envision how the weddings would have been for the characters that ended up together. 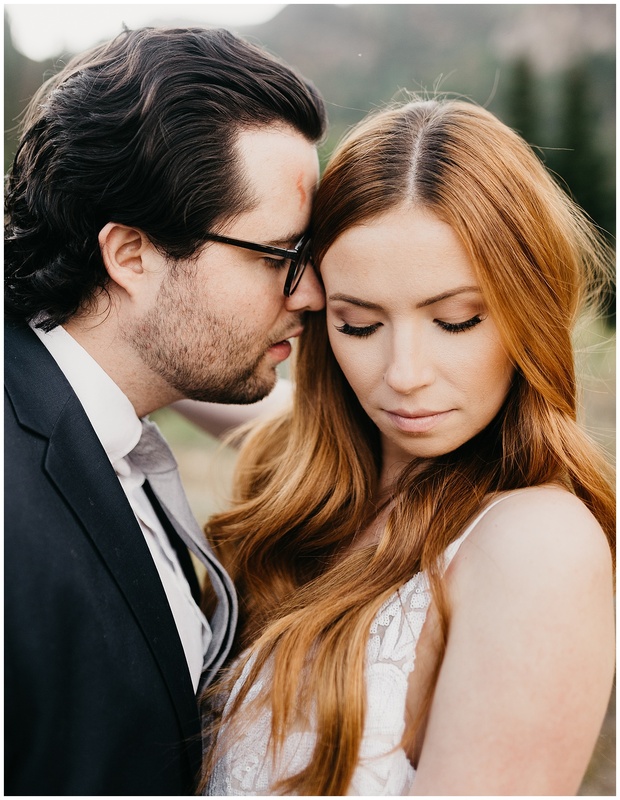 This shoot was inspired by the birthday boy himself, Harry, and Ginny Weasley who (spoiler alert) end up married at the end of the series! 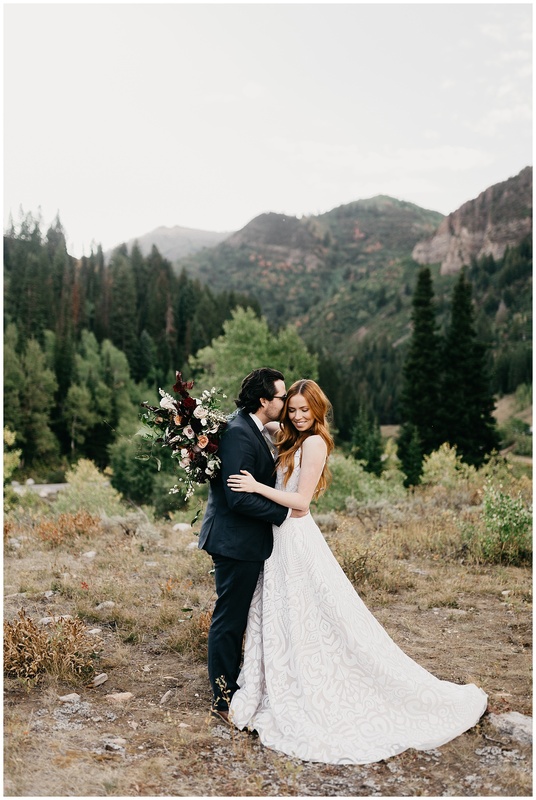 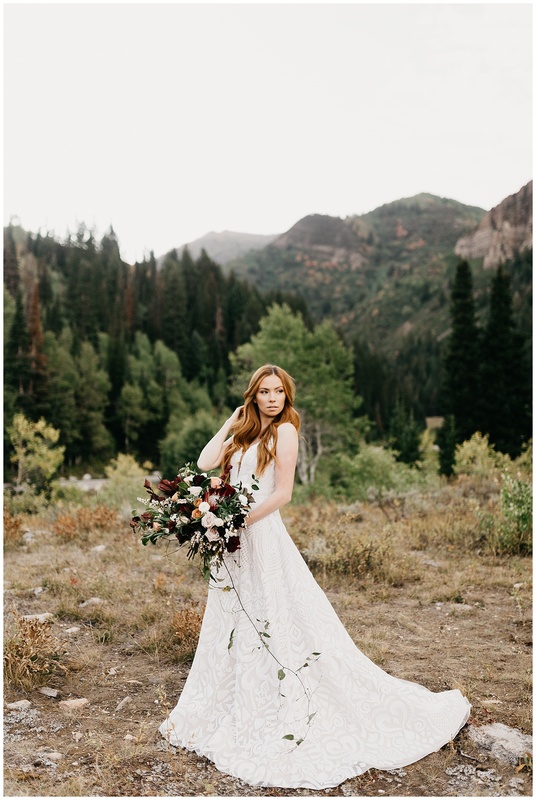 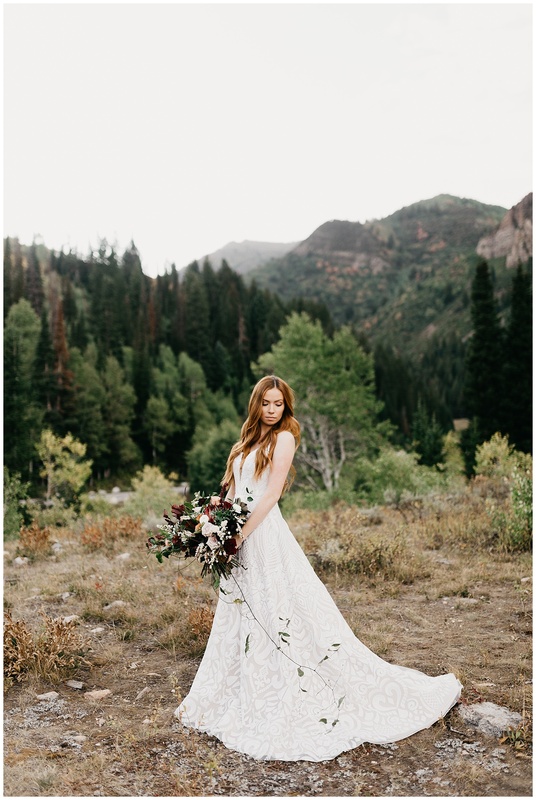 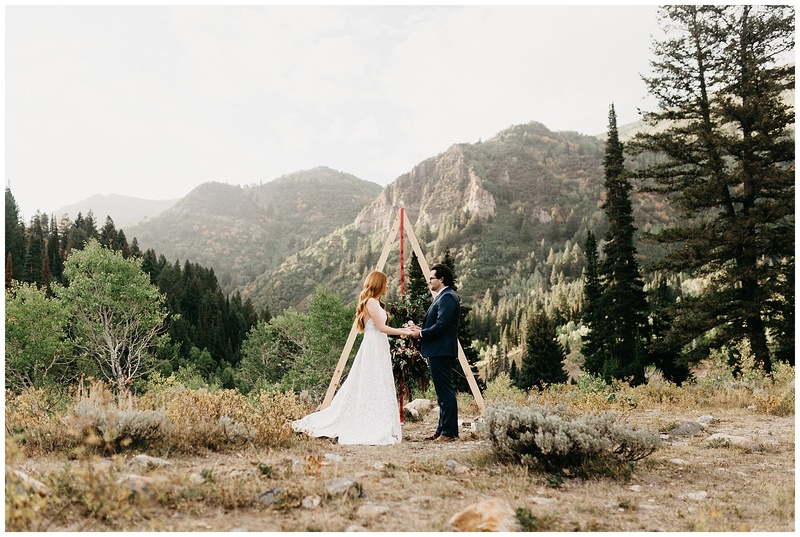 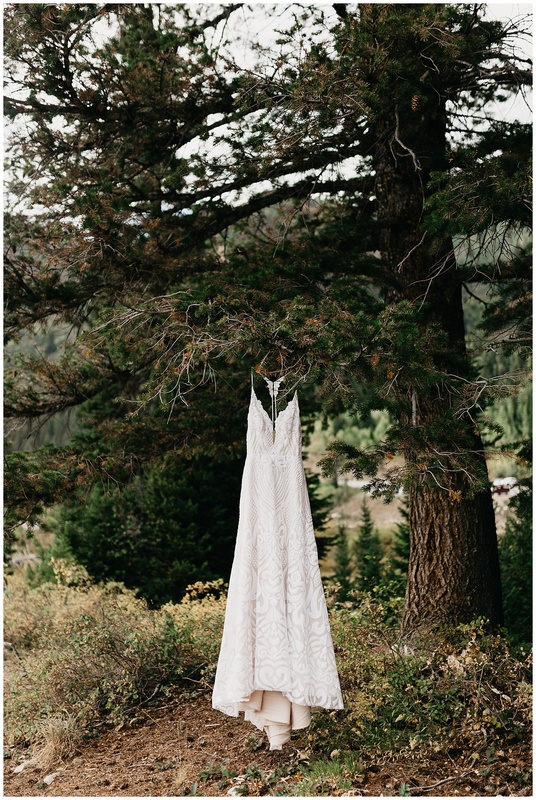 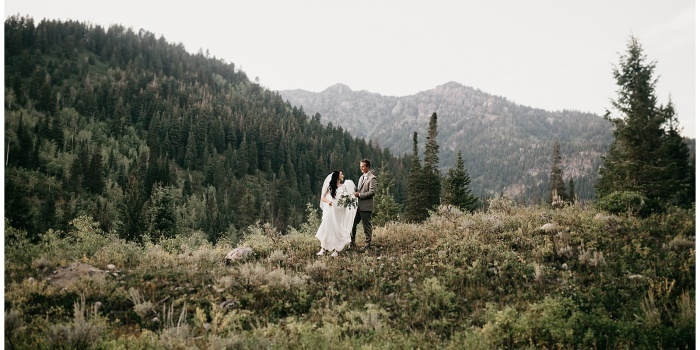 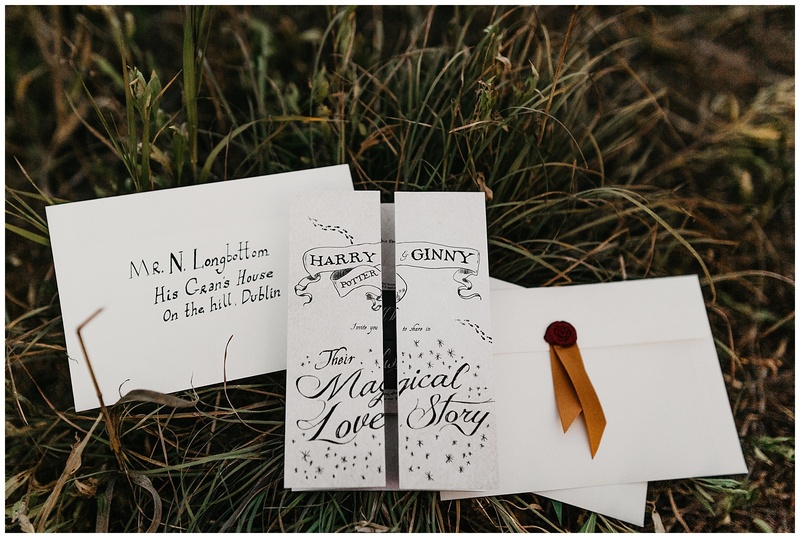 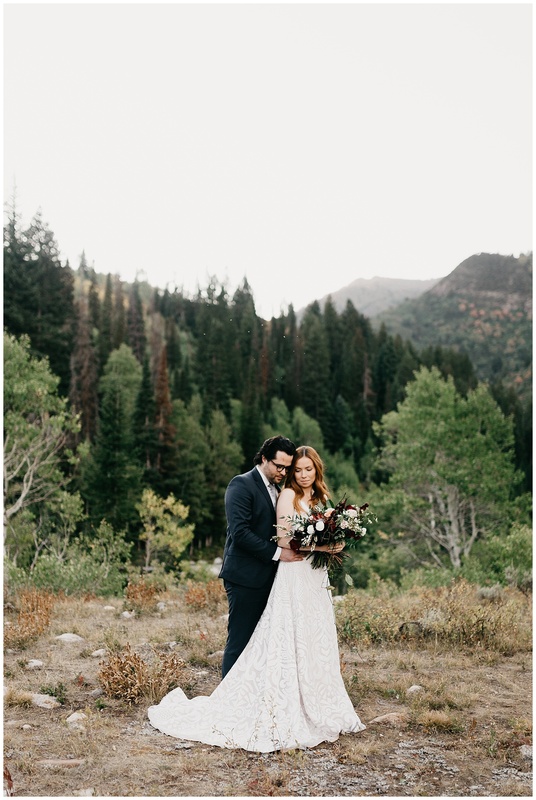 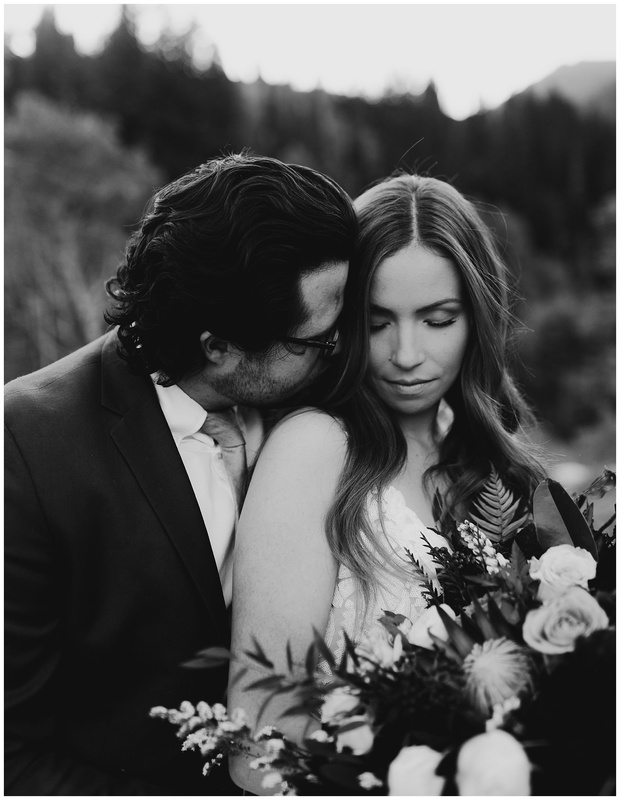 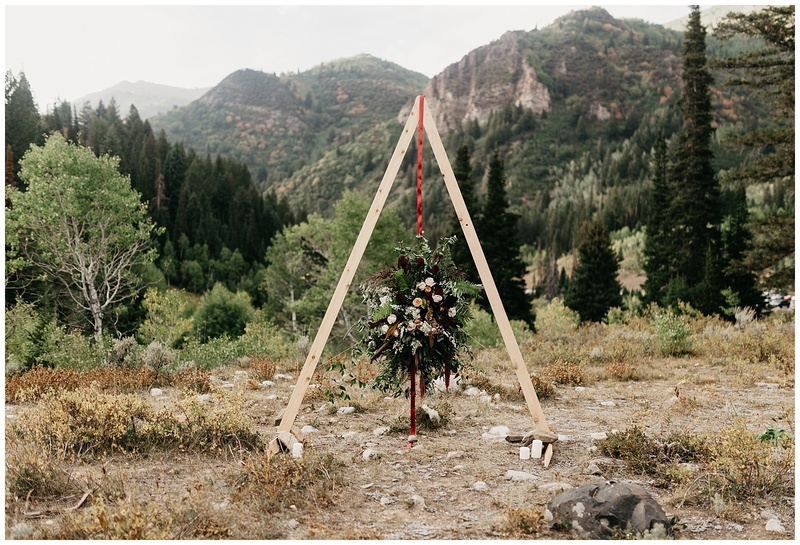 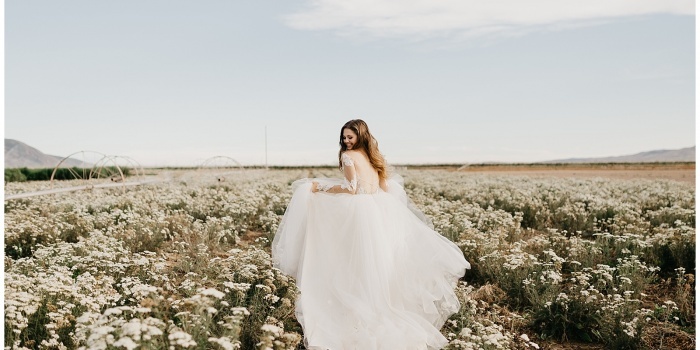 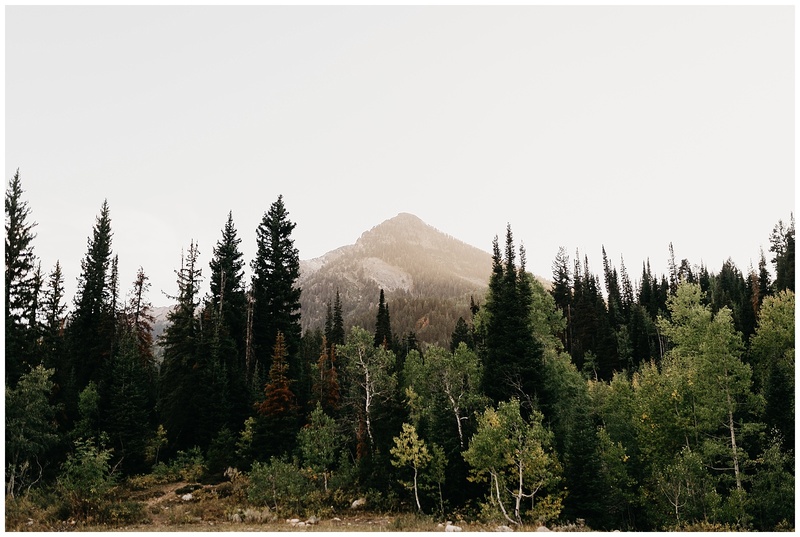 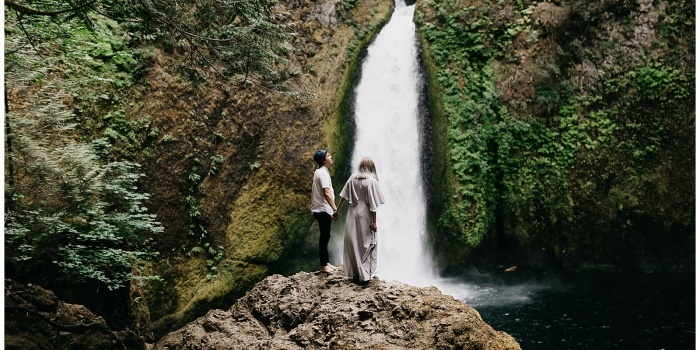 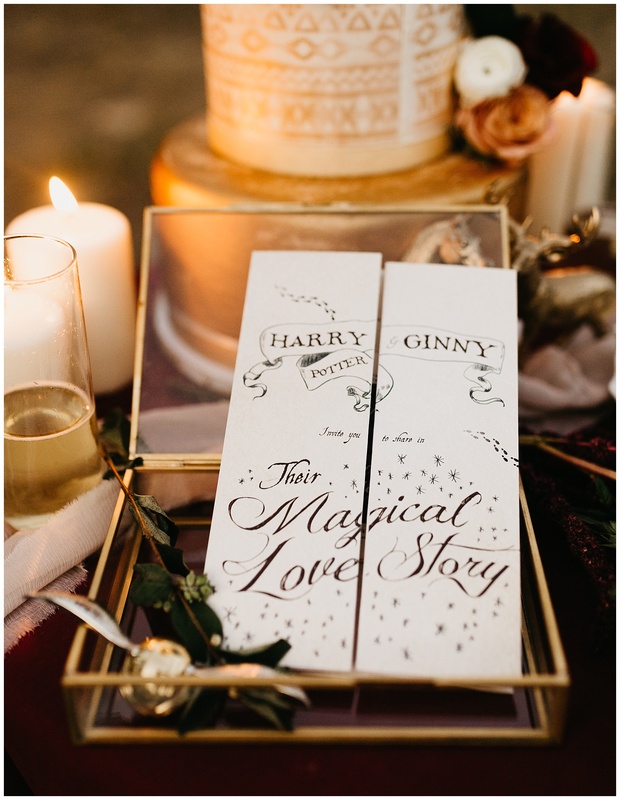 When approaching the shoot design, both Jo and I felt that Ginny and Harry, both practical and always in the middle of saving the Wizarding World, would have opted for a simple wedding- maybe even an elopement in the mountains surrounding Hogwarts. 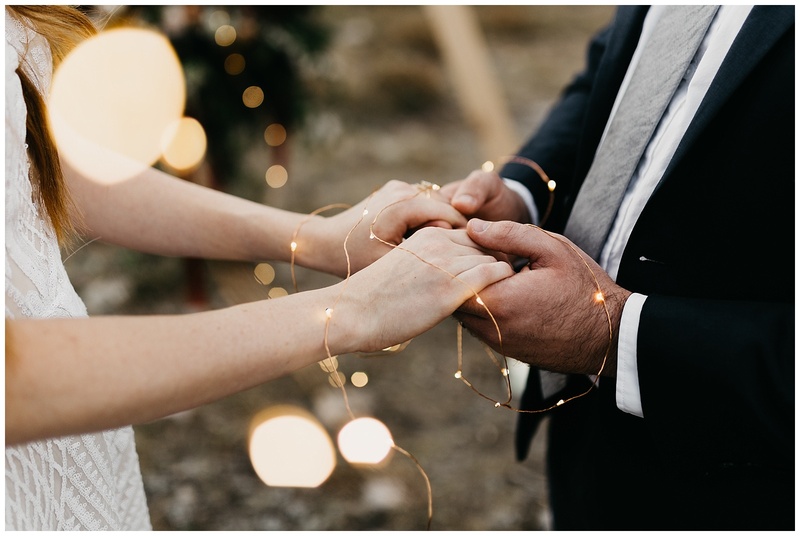 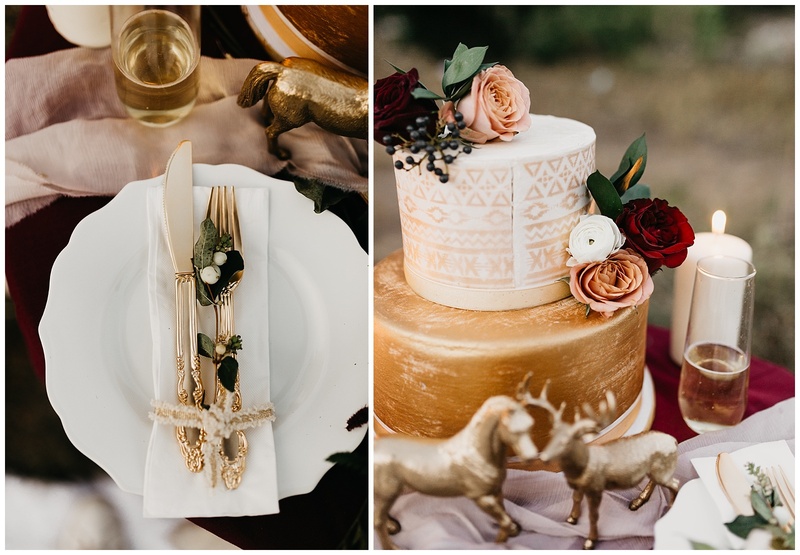 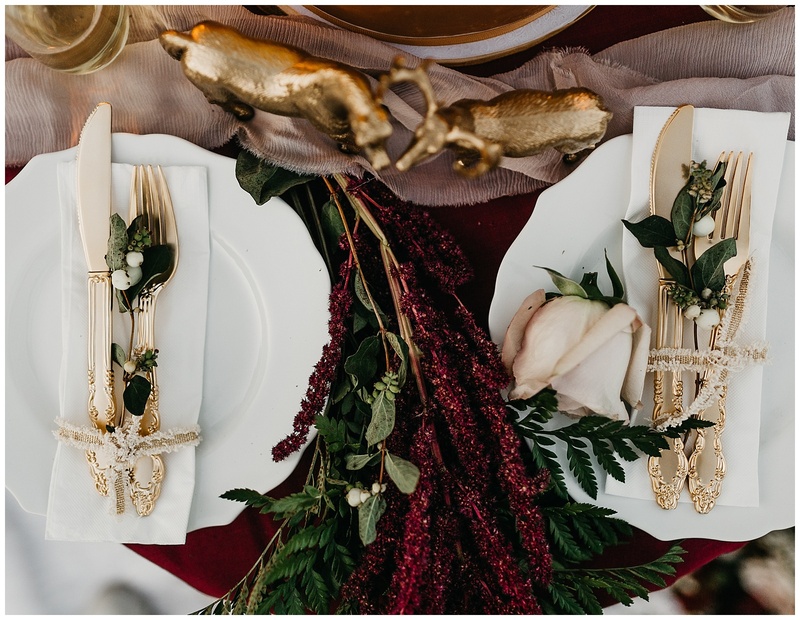 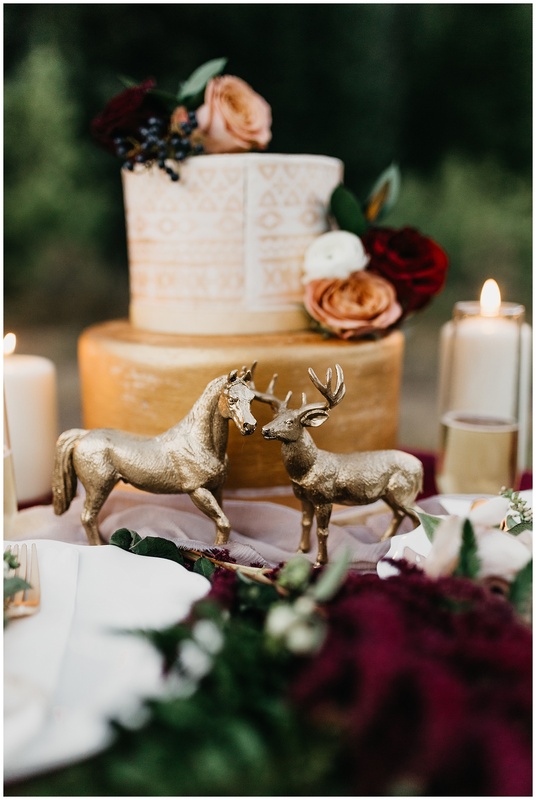 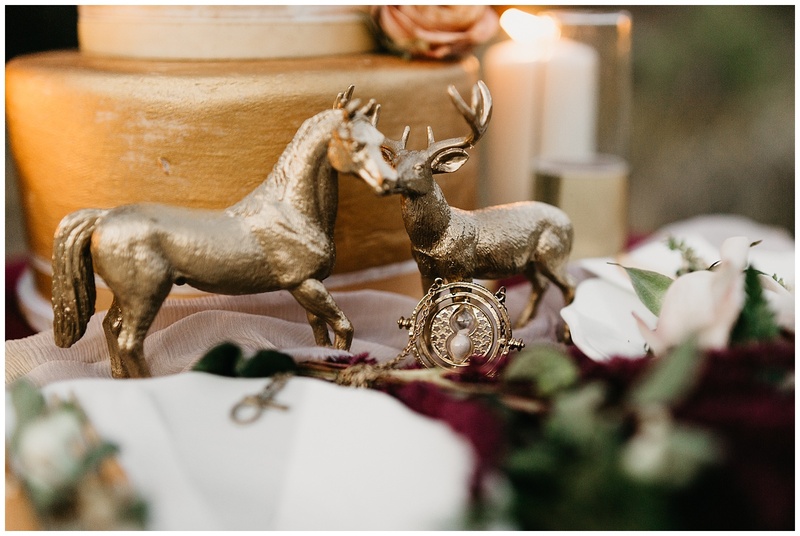 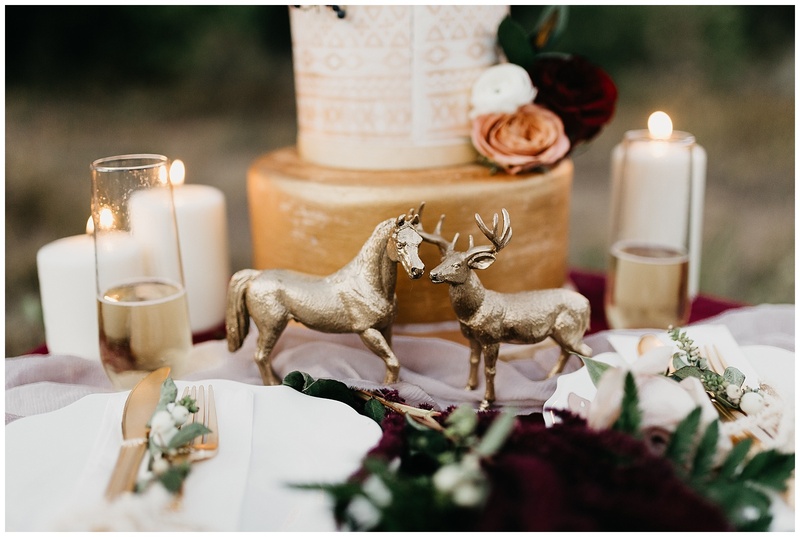 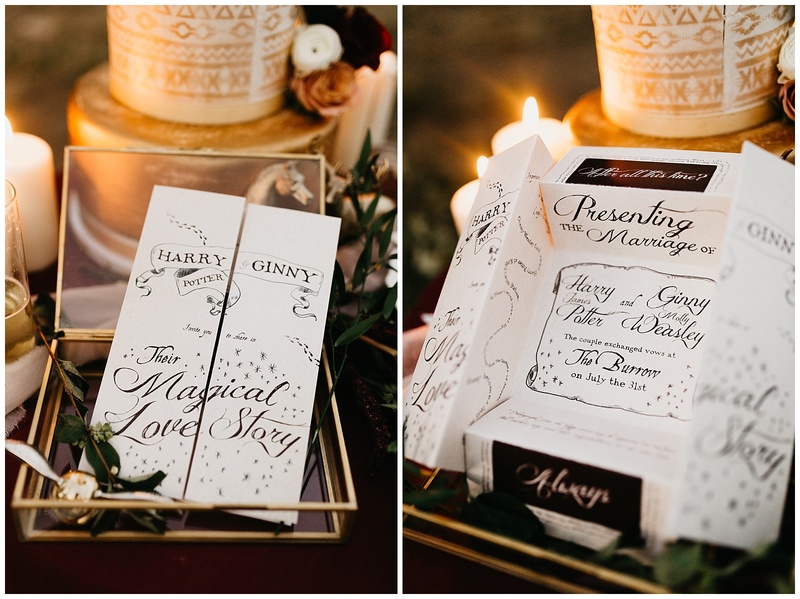 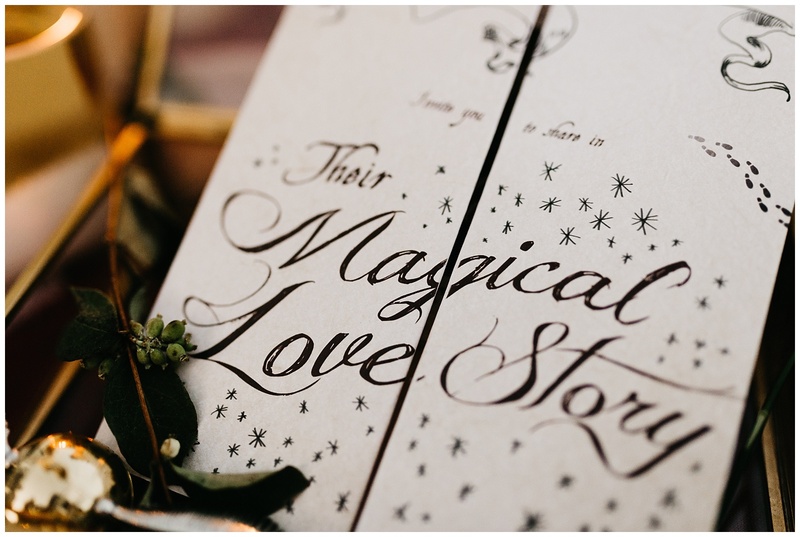 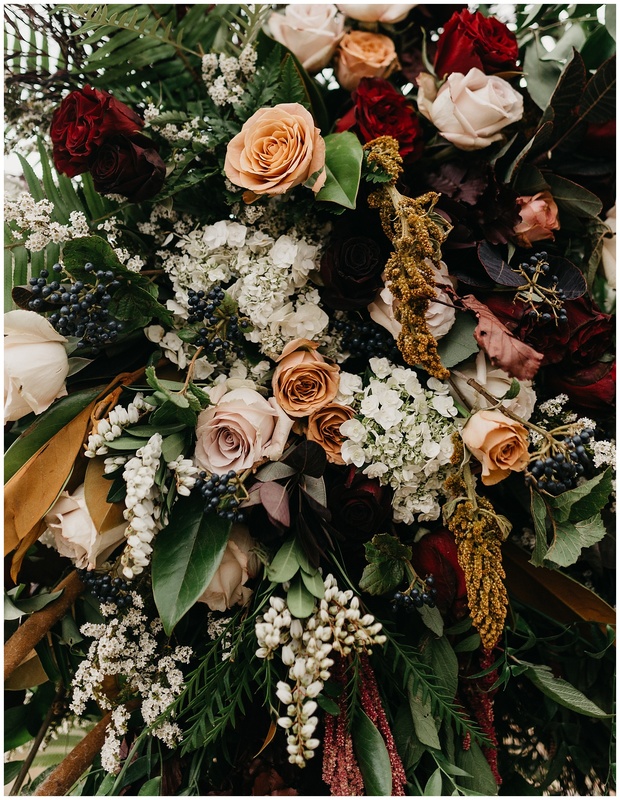 Their wedding is infused with Harry Potter symbolism, from the Deathly Hallows alter to the incredibly detailed Mauraders Map invitations, from the personal Patronus table decor to the Gryffindor-themed color palette. 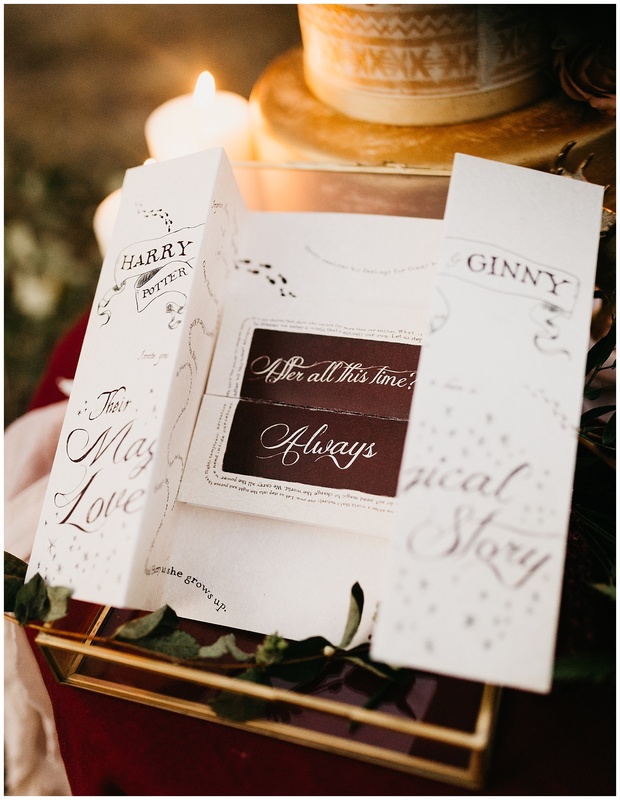 Our Harry and Ginny were married with an Unbreakable Vow of course, and I’m sure their vows included the word ‘always’.